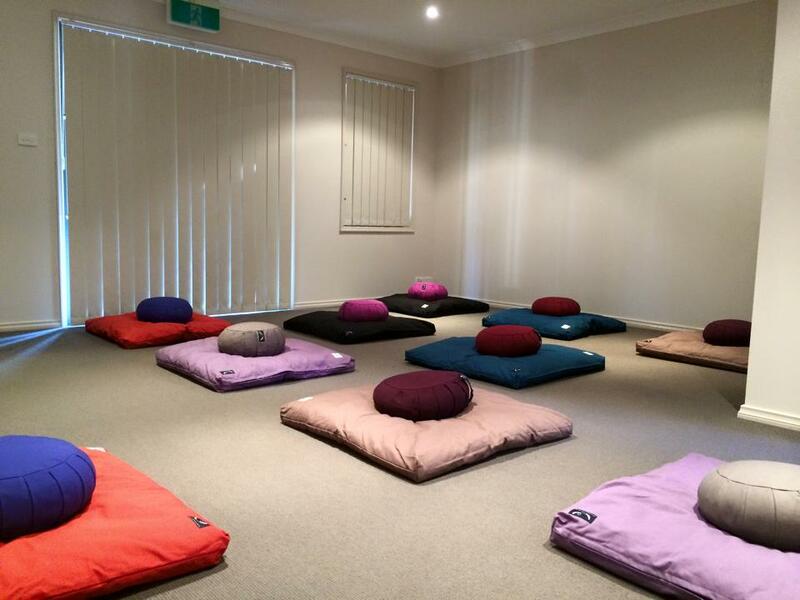 And we’re ready to Meditate! Yesterday, the sign went up on the door 🙂 and, below – the organic Zafus and Zabutons are ready for the first Meditation session tomorrow night at 7.30pm! 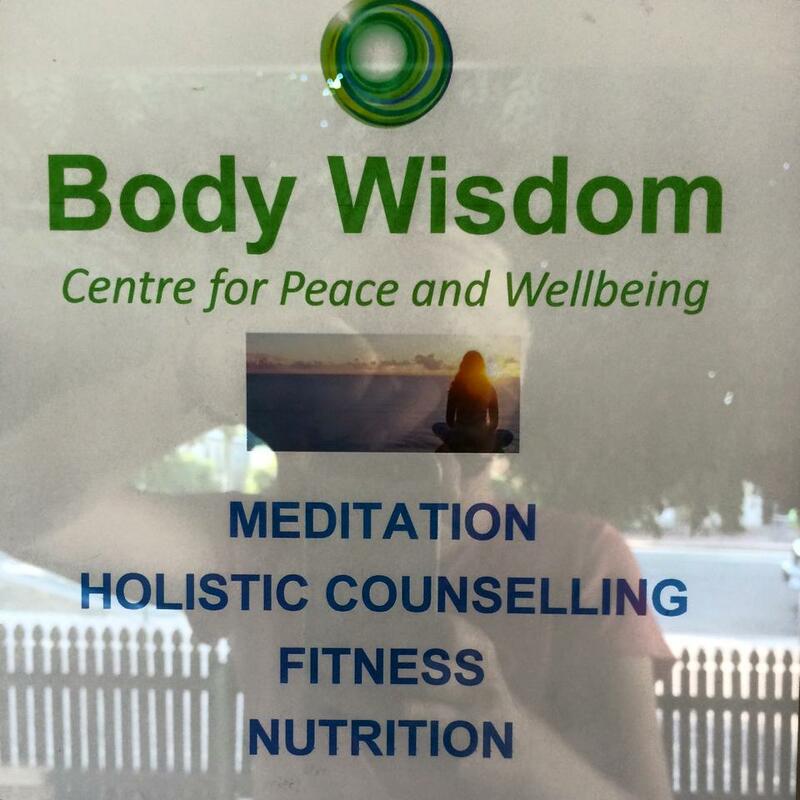 Previous Post Body Wisdom – Centre for Peace and Wellbeing opens! Next Post Are you resistance mode?